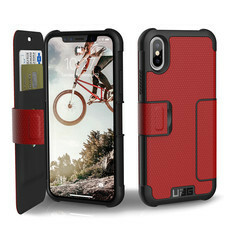 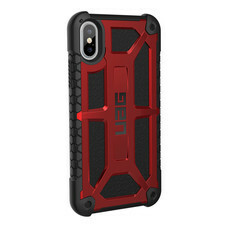 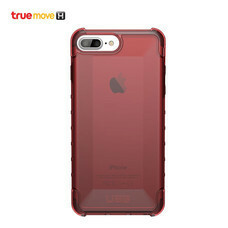 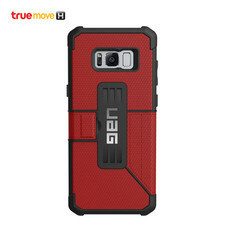 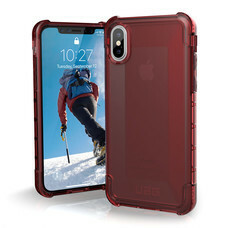 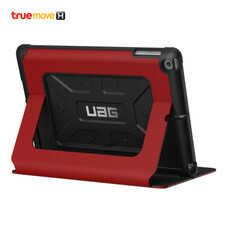 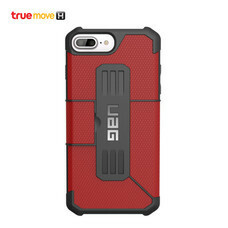 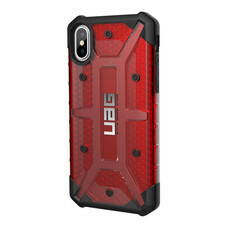 UAG PLYO Case for iPhone X - Crimson. 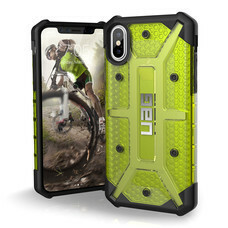 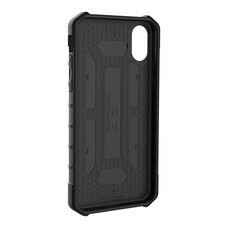 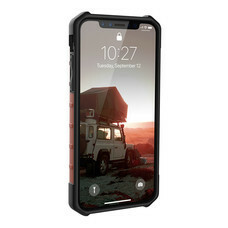 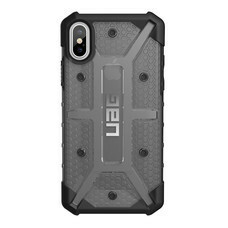 UAG PLYO Case for iPhone X - Ash. 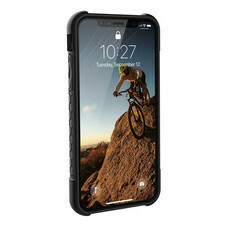 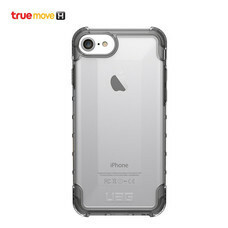 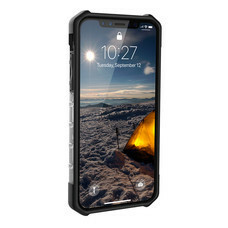 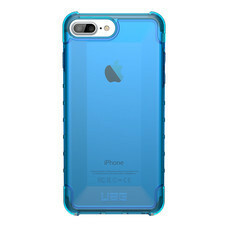 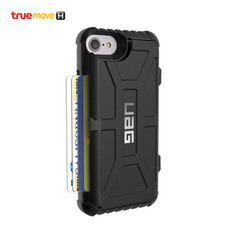 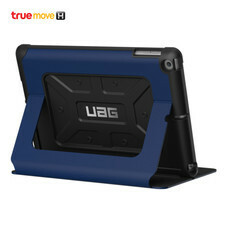 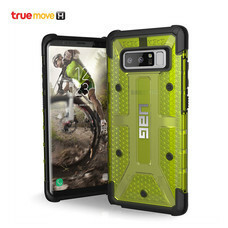 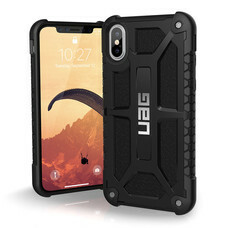 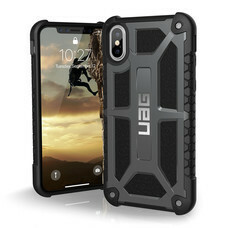 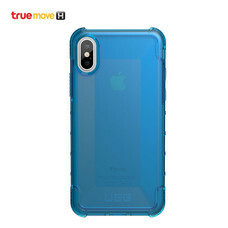 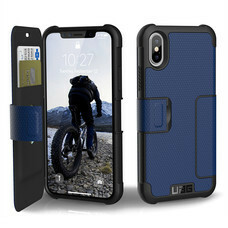 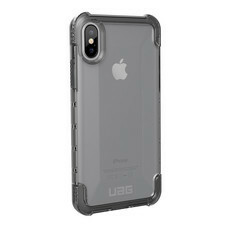 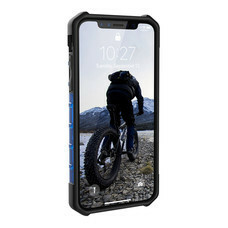 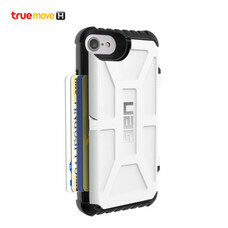 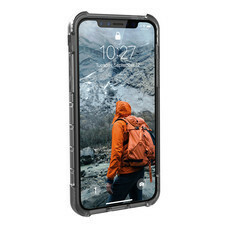 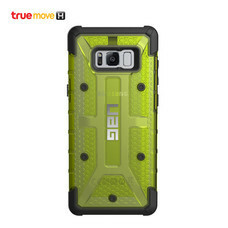 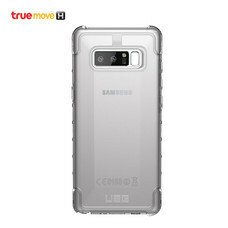 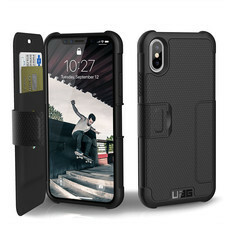 UAG PLYO Case for iPhone X - Ice.